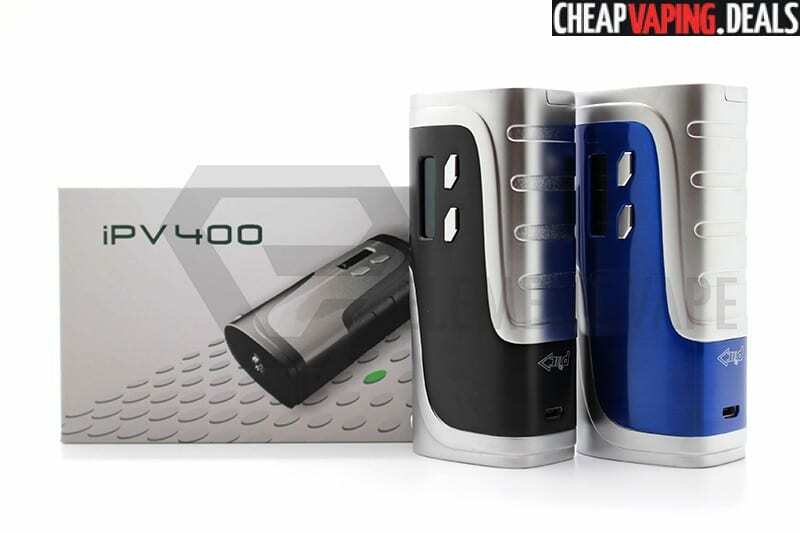 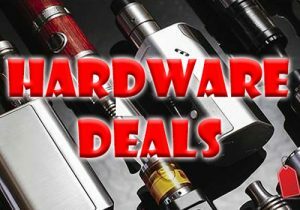 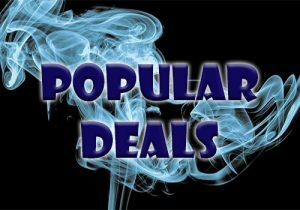 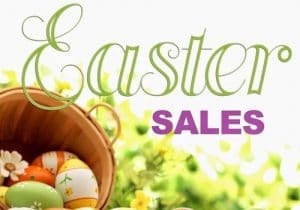 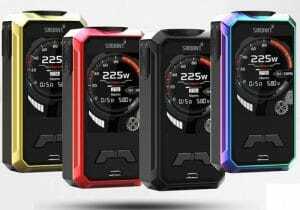 Here’s some fantastic deals for an authentic Pioneer4You IPV 400 Box Mod. 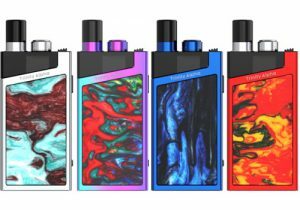 Here’s the latest box mod in the long line of popular box mods from Pioneer4You. 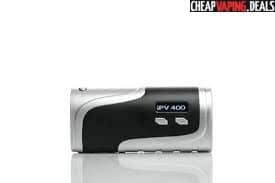 Powered by dual 18650 batteries in a tiny form factor, the IPV 400 is the smallest box mod to feature 200W of power. 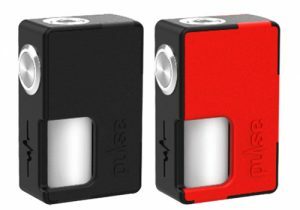 The mod’s dimensions only measure 88mm x 41.5mm x 28mm so it’s a great device to match up with a portable tank and put in your pocket or purse. 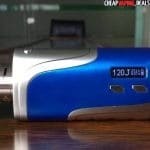 It was made to fit perfectly into the hand, yet it can generate 200W of power. 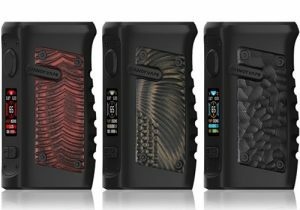 At first glance, there’s quite a few design changes if you compare it with the IPV 5. 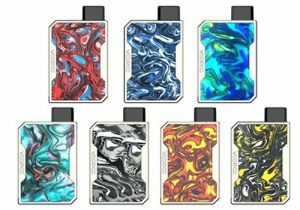 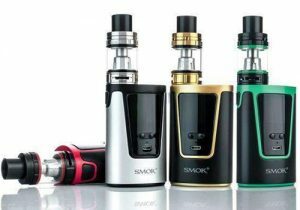 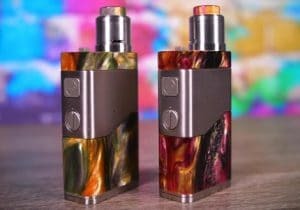 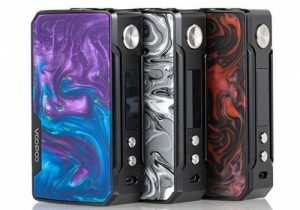 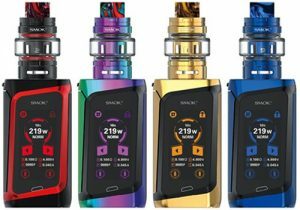 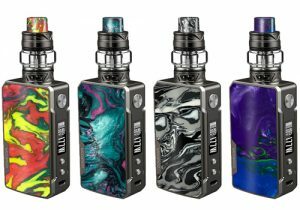 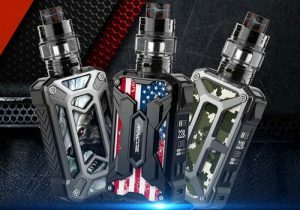 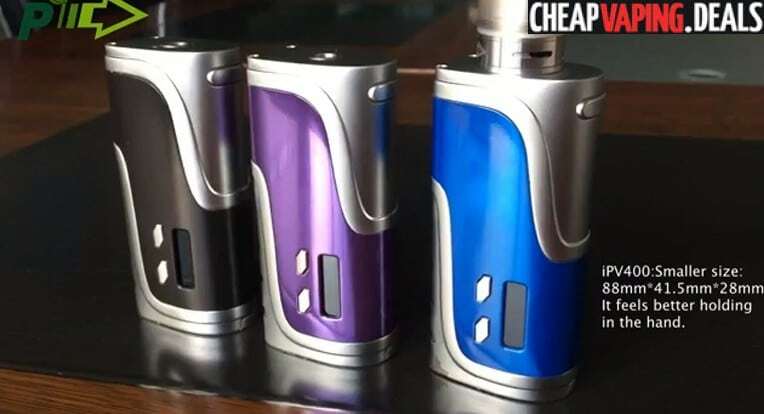 In fact, some of the design characteristics look very similar to the Sigelei 213W, with a bi-colored chassis and aesthetic grooves which also help prevent slippage from the hand. 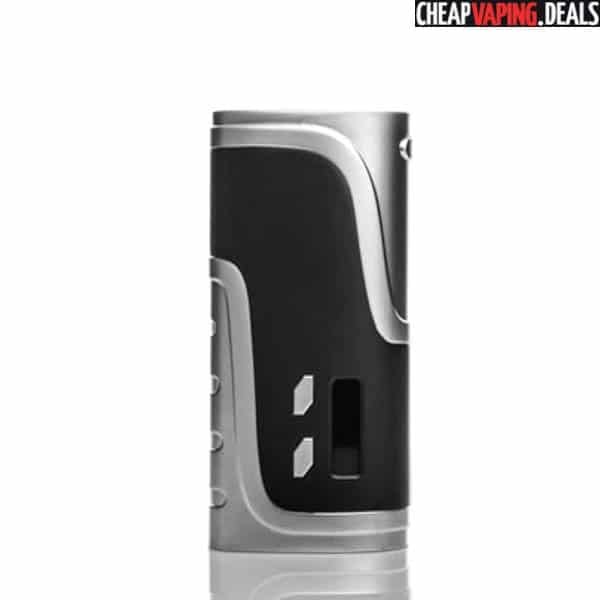 The arc fire button on the side was designed to make it more comfortable to press the button. 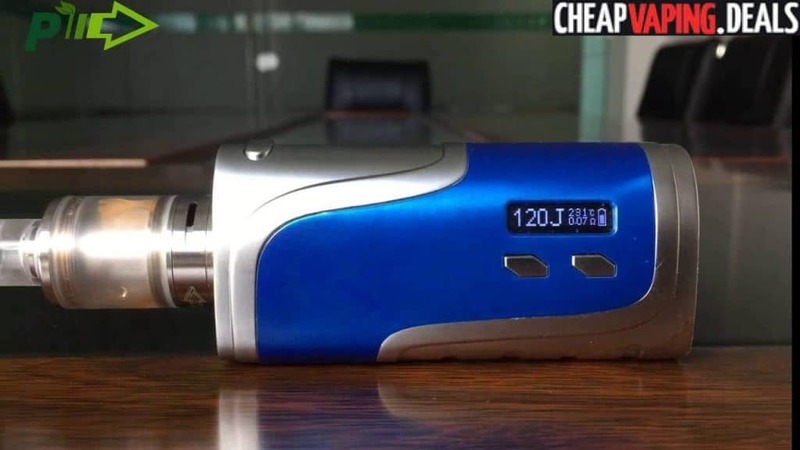 And, the adjustment buttons and OLED have been moved to the front panel to avoid accidental changes to the settings. 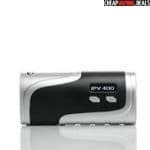 The IPV 400 is built with a YIHi SX330-F4 chip which is known to provide accurate temperature control and excellent performance. 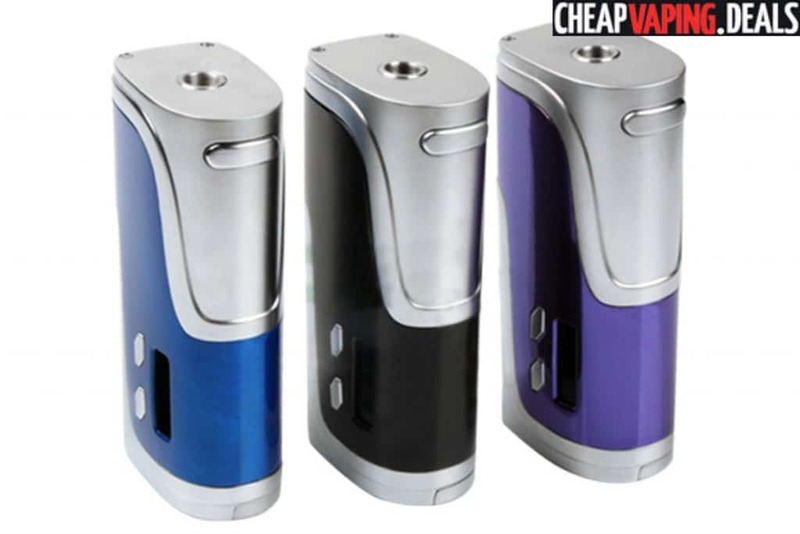 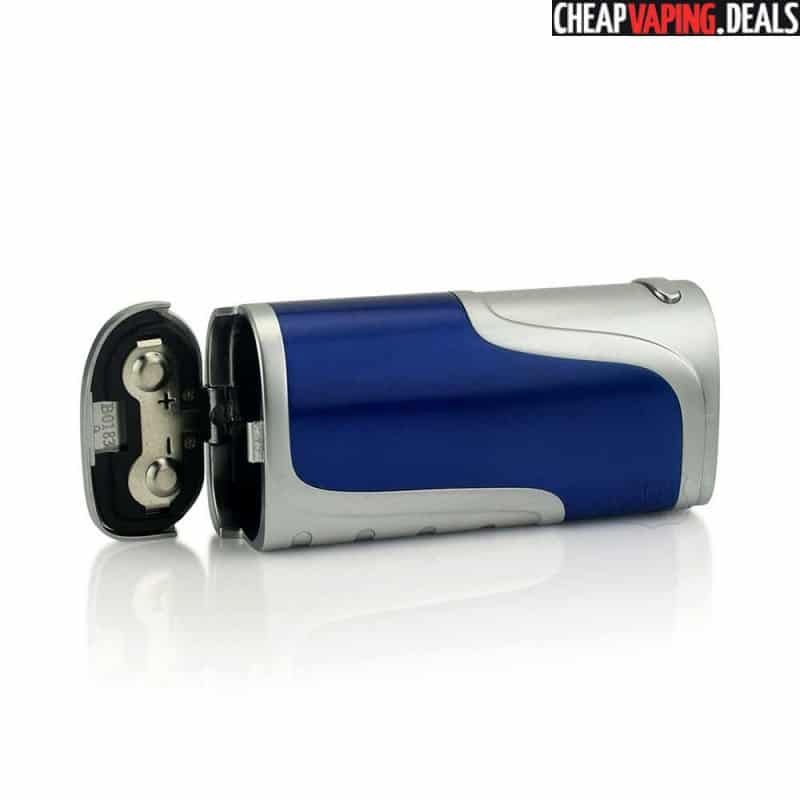 The mod has a maximum output power of 200W and has several modes including temperature control mode. 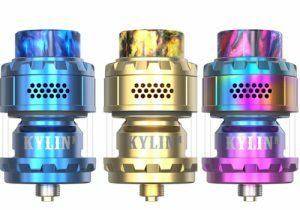 Temperature can be changed from 212°F-572°F with nickel, titanium and stainless steel coils heads. 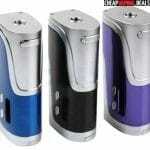 In Joules mode, the range can be varied from 10J to 100J or 120J with titanium heads. 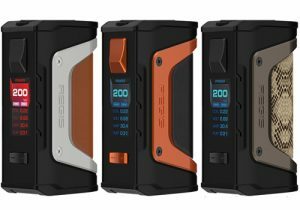 The unit also has TCR mode so it can work in variable temperature modes with virtually any wire. 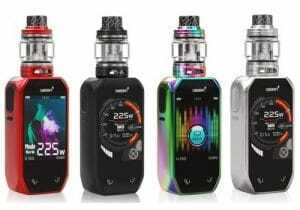 Just as is the case with all of the latest Pioneer4You box mods, the IPV 400 features pure mode which is configured specifically to be used with certain tanks by Pioneer4You, such as the X2. 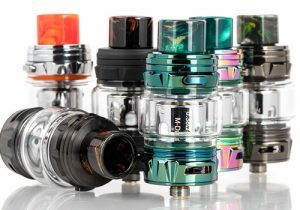 The lowest atomizer resistance for this mod is 0.05Ω, making it compatible with the majority of builds and tanks released up to today. 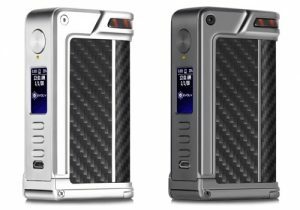 The box mod is powered by dual 18650 external batteries to ensure it can perform high powered vaping for extended periods. 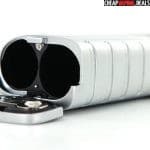 Batteries are stored on the bottom of the device and are easily swapped with a hinged battery door. 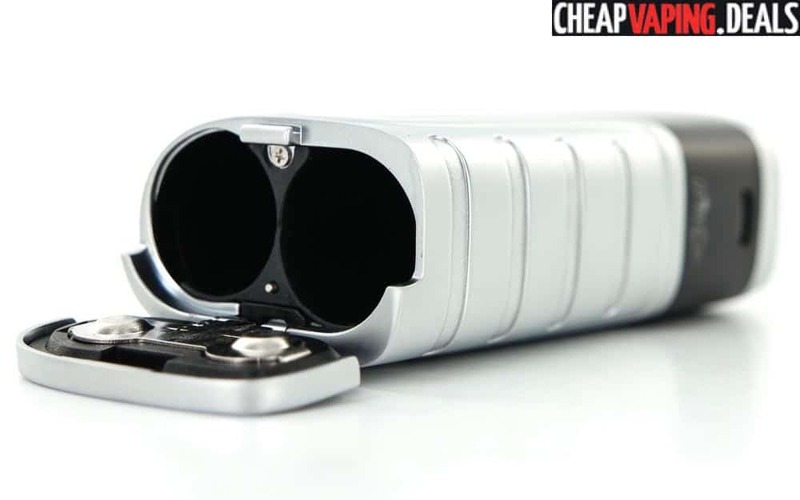 Slightly pull the battery panel upwards and it flips open. 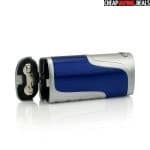 The device also features direct USB on-board charging, so there’s no need to get an external charger.